This drink is a real treat from South of the Border! Take a cocktail glass and rub the lime wedge around the rim, dip rim in the salt. In a shaker with ice combine tequila, triple sec, and lime juice. Shake well a strain into the cocktail glass. On the Rocks: Fill a salted bucket glass with ice. Build this ‘Maggie’ right in the glass. 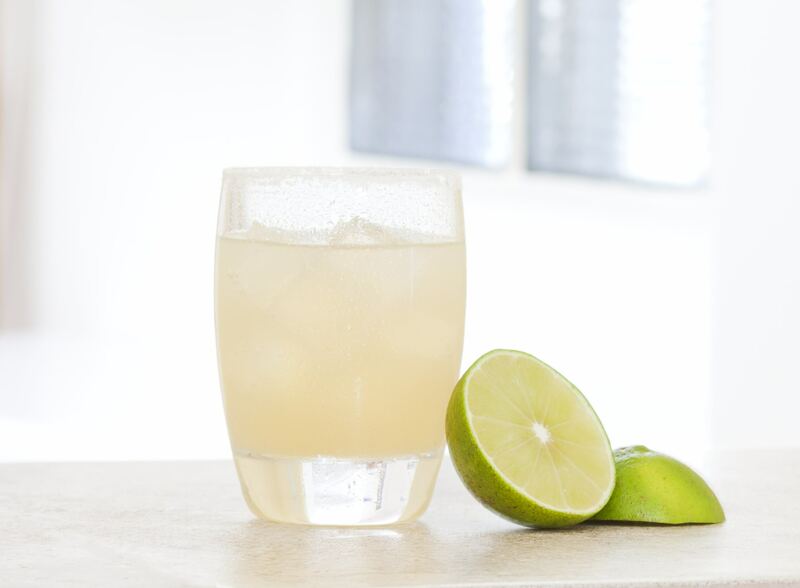 Frozen margarita: Blend ingredients with a scoop of ice, serve in a salted large stem margarita glass. Frozen-fruit margaritas can be made by adding a scoop of fresh fruit (e.g., strawberries, peaches, or pineapple). Blue margarita: Substitute Blue Curaçao for triple sec. 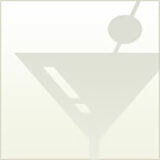 Cadillac margarita: Use tequila reposado and substitute Cointreau for triple sec. Float a half oz of Grand Marnier on top. Melon margarita: Substitute Midori for triple sec. Strawberry: Substitute strawberry liqueur for triple sec.